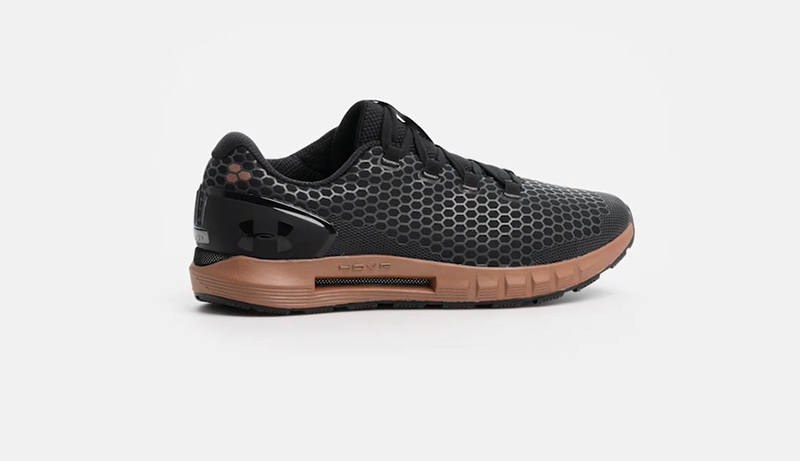 Under Armour, an American footwear and sportswear manufacturer, is increasingly using Artifcial Intelligence (AI) to improve the fitness data that it collects from consumers, according to Jim Mollica, the company’s SVP of Digital Marketing and Media. Over the past year or so, the sportswear maker has been incorporating AI into its data collecting capabilities, Mollica told Baltimore Business Journal. 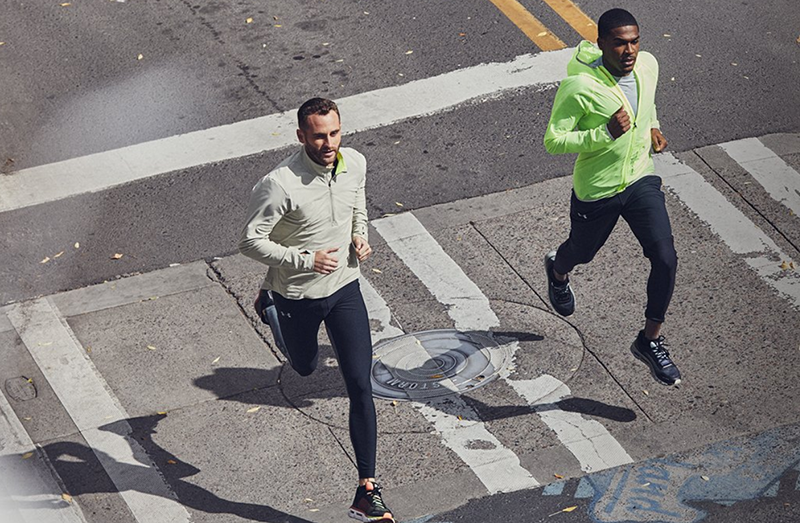 Under Armour’s latest running show the HOVR CGR Connected, is designed for the hardened runners who head outside despite below-freezing temperatures. CGR stands for ColdGear Reactor, and “Connected” refers to the chip in the midsole, a next-tech feature the company has been rolling out in its Hovr line. The Hovr midsole is made of foam to give its wearer the zero-gravity feel and a plenty of energy return. One drawback is the weight of the shoe, described as a “bit heavy” by a tester, reports Runners World. The Hovr CGR Connected is the perfect shoe for the winter months when you don’t want to hit the treadmill. “With a secure fit, good cushioning, and amazing traction, I have my go-to cold-weather option,” said a tester. The Under Armour ecosystem is composed of four separate components, each offering their own unique function: the current and next generation of Under Armour’s HOVR Connected running shoes, the UA MapMyRun app, the Samsung Galaxy Watch, and UA True Wireless Flash headphones, engineered by JBL. The company will ship its HOVR running shoes in February 1 with the new MapMyRun experience that can be downloaded from the company’s app store.